As a continuation of its activities to define inter-system interfaces to ensure interoperability and support for the development of the electromobility ecosystem, Trialog contributes to the testing and validation of the OCPP 2.0 protocol. OCPP is an open and interoperable communication protocol designed for the management of electric vehicle charging infrastructure. It is used in 50 countries. OCPP 2.0 is enriched with new functionalities allowing, in particular, the exchange of pricing tables and the support of vehicle identification (Plug’n’Charge). Trialog is a recognized actor in the implementation (standardization and industrialization) of ISO/IEC 15118. It is therefore naturally positioned to support the profession in the development and industrialization of this new version of OCPP designed to support the services of ISO/IEC 15118. In March and November 2018, our Electric Mobility team participated in the two OCPP 2.0 Plugfests organized by the Open Charge Alliance (OCA) in the Netherlands. 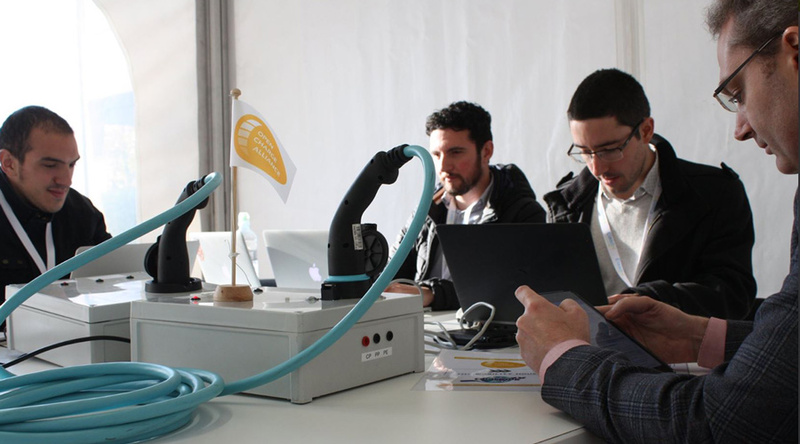 The November one was held at the Global EV Charging Test, a major event in the electric mobility sector. 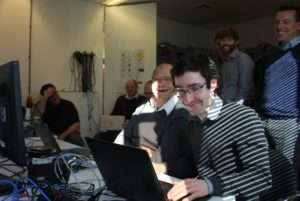 OCPP2.0 Plugfests bring together Open Charge Alliance companies and their technology experts to perform OCPP 2.0 compliance and interoperability tests. The objective is to further implement, support and test OCPP 2.0. The next OCPP 2.0 PlugFest organized by the OCA will take place on the 5th and 6th of February 2019 at the ElaadNL site in Arnhem (Netherlands). Trialog will be present to test its new implementation supporting in particular the exchange of service contract certificates. Through its involvement in the work of ISO/IEC 15118 and OCPP 2.0, Trialog also participates in the development of the foundations of the PKI (Public Key Infrastructure) of the Plug’n’Charge service and the modalities of its governance to build the French position to be taken, afterward, at European level.